The City Civil Court of Mumbai on Thursday granted permission to the Mumbai Income-Tax department to make underworld don Dawood Ibrahim party in a property dispute case. The Income Tax Department in a bid to auction of a certain property of the underworld don has made him a party. 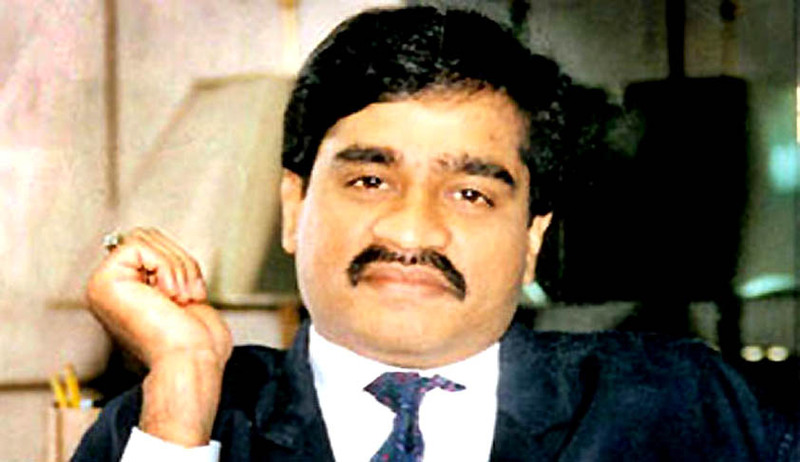 Dawood Ibrahim is currently on the wanted list of Interpol for Cheating, Criminal Conspiracy and Organised Crime Syndicate.The Income Tax Department had attached this property following the 1993 blasts, when Dawood and many others were declared as absconding accused in the blasts case. The disputed building was among the 23 properties attached by the I-T department in 90s as they belonged to Dawood or were his benami properties. However, in this particular case, a senior citizen Ahmed Vazir Parkar is claiming that he is the owner of Parkar Chambers and objecting to the attachment and proclamation of sale. He maintains that he acquired the property through his parents and has being paying property tax and filing returns for the property. However, the I-T department rejected his objection on the grounds that it was acquired by Dawood’s late brother-in-law Ibrahim Parkar. Ahmed Parkar moved the Bombay high court few years ago after the I-T department rejected his objections. He then withdrew his petition after he was granted the liberty to file a suit in the civil court. On request of the I-T department, the civil court on Thursday granted permission to make Dawood Ibrahim, the joint commissioner of police (crime), Central Bureau of Investigation (CBI), Municipal Corporation of Greater Mumbai (MCGM) and Ibrahim Parkar party in the matter. All of them were made party because according to I-T department, Dawood Ibrahim is a wanted criminal and it was on the basis of these others’ complaints that the fugitive don’s properties were attached. The disputed property is among them and hence the court observed that it was imperative to make them respondents. "The court has today allowed to make Dawood Ibrahim a party in a case which dates back to 1996," said advocate CharanjitChandrapal who represents the Income Tax Department. He also argued that Ahmed VazirParkar was allegedly trying to illegally procure this property. However, Ahmed VazirParkar claims that his family has been holding the property since April 1951 when his father Haji Vazir Mohammed Parkar bought it. Haji Vazir gifted the property to his wife and following her death, the property was passed on to Ahmad Parkar, he says.